Amazon Prime credit card holders just bagged a new reward. Beginning Tuesday, Whole Foods shoppers who use the Amazon Prime Rewards Visa card will get 5% cash back on purchases. Cardholders who aren't members of Amazon's $99 yearly subscription service will get 3% cash back. "We are excited to launch the Amazon Rewards Visa Card in our stores, offering benefits to our customers on all of their purchases at Whole Foods Market," said Whole Foods CEO John Mackey in a release. Amazon already offers the same cash back reward to cardholders for purchases from its website. Card holders also get 2% back at restaurants and gas stations and 1% on all other purchases. Amazon hopes the change will entice shoppers to choose Whole Foods over its rivals. It's yet another example of Amazon's $13.7 billion acquisition in action. 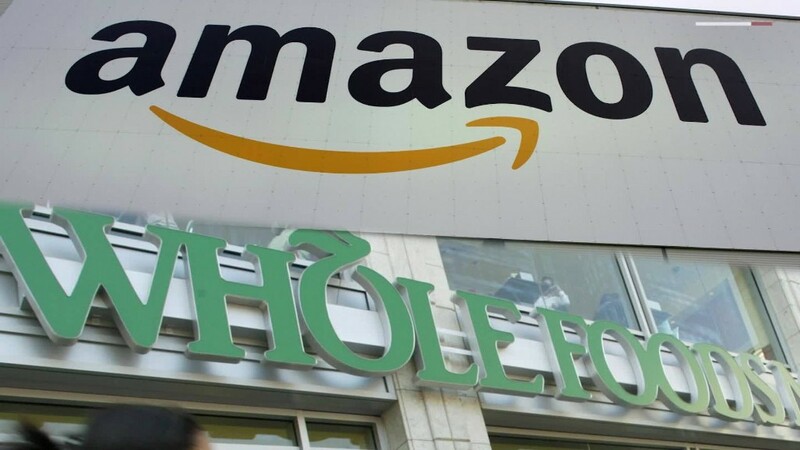 Last week, Amazon announced it will offer free two-hour delivery of Whole Foods groceries in four U.S. cities. The plan is to expand delivery nationwide later this year. Whole Foods also occasionally sells some items to Prime members with a steeper discount.